6pm Up to 74% Off Nine West. Sandals, boots, flats, and many other styles on sale. Shipping is free on all orders over $50. Get some new shoes for the spring! 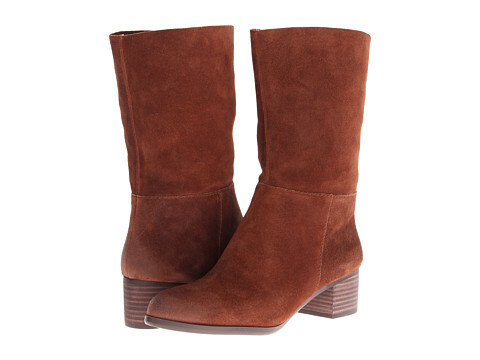 Nine West Howl Boots (pictured) only $104.99 (reg. $149) with free shipping. 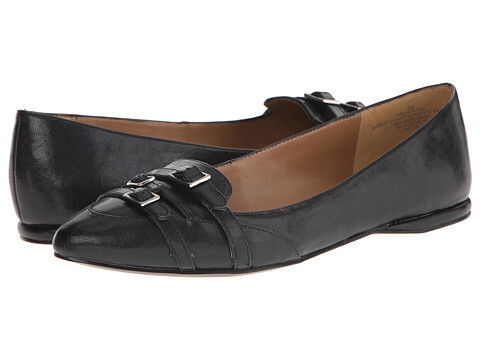 Nine West Xan only $62.99 (reg. $89) with free shipping. 6pm Up to 65% Off Kate Spade. Stylish accessories, shoes, and more on sale. Shipping is free on orders over $50. Style your spring outfits with a stunning statement necklace or a new pastel bag. 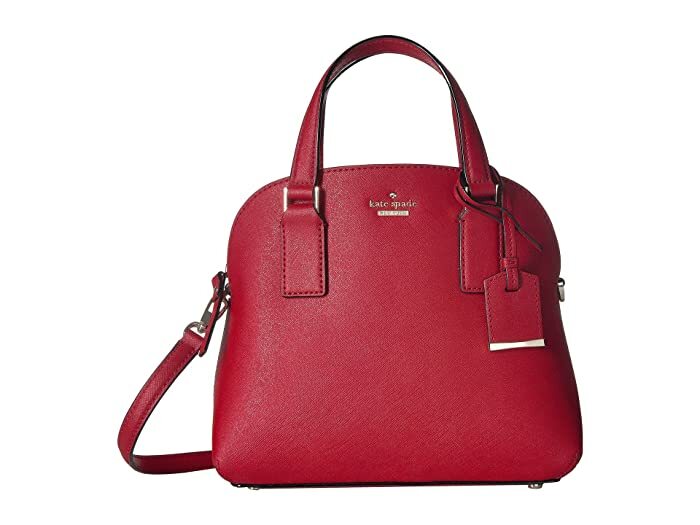 Kate Spade New York Cameron Street Small Lottie only $139.99 (reg. $278) with free shipping. New markdowns taken on many items! 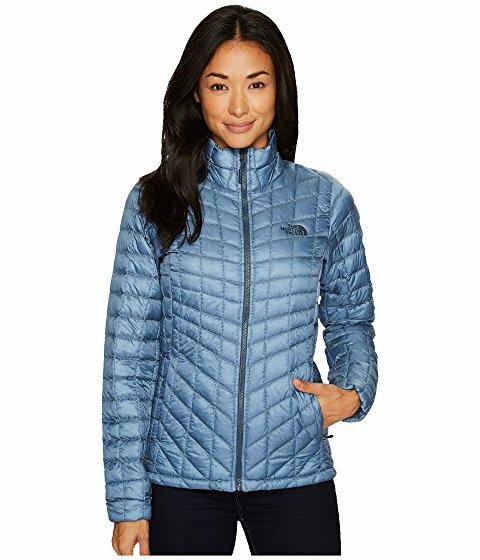 6pm Up to 80% Off The North Face, prices as marked. Shipping is free on all orders over $50. Warm apparel for the whole family, including boots, snow gear, and more. The North Face ThermoBall Full Zip Jacket $99.50 (reg. $199) with free shipping. 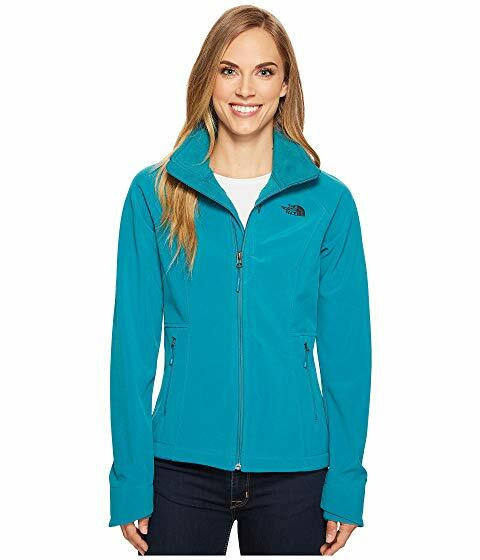 The North Face Apex Bionic Jacket $74.50 (reg. $149). Free Shipping on orders $50 or more or orders with 2+ items. These coupons and deals for 6pm (Amazon Company) have expired but may still work. 10% Off Sitewide Only valid for first 100,000 redemptions. 6pm is an Amazon company that carries shoes, apparel, bags, and more.